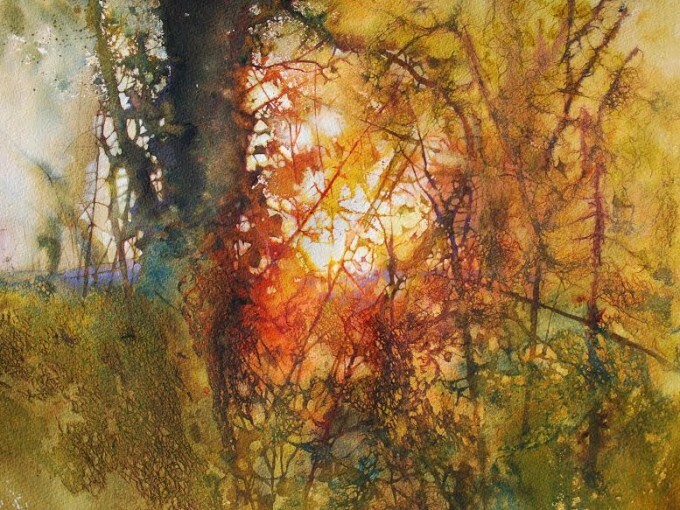 Ann Blockley Art Exhibition opens 31st May! 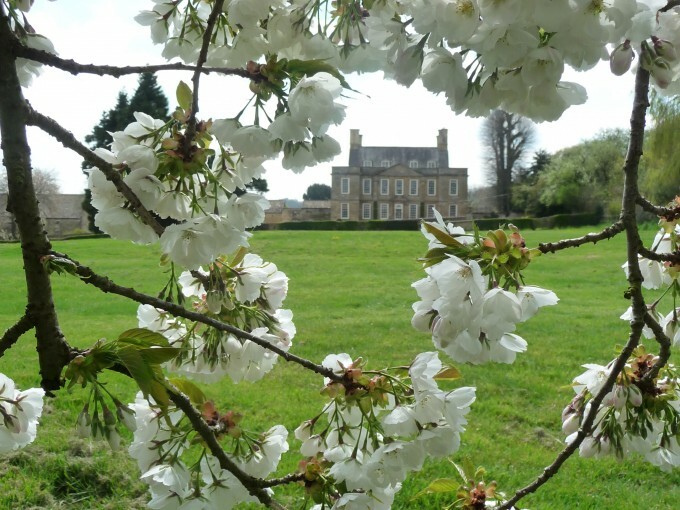 The Japanese cherries Prunus ‘Shirotae’ in the field walk at Bourton House Garden are just breaking into pure white blossom and making a heavenly display against a blue spring sky! 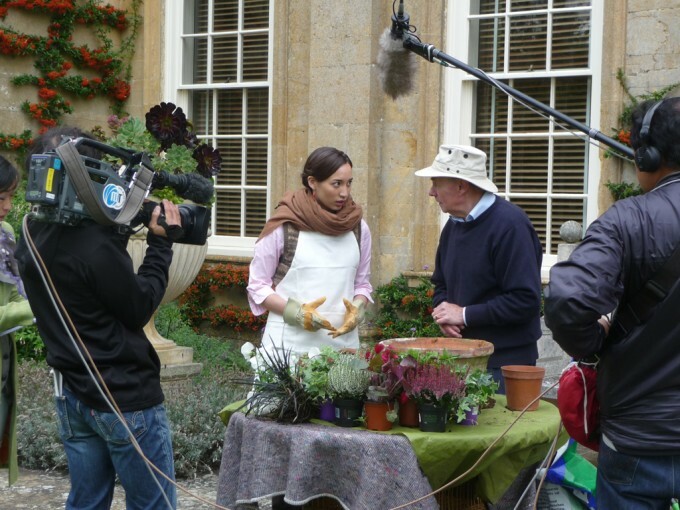 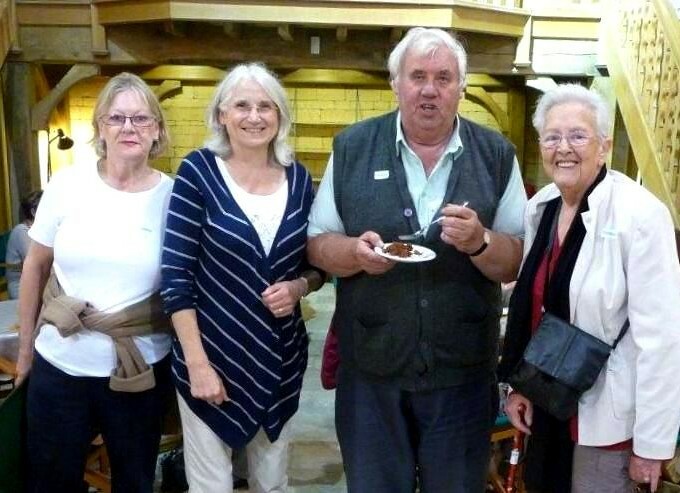 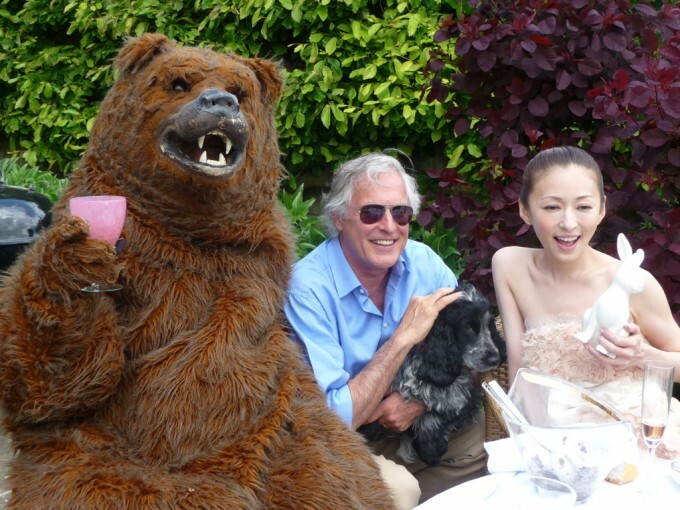 Join the Friends of Bourton House Garden! 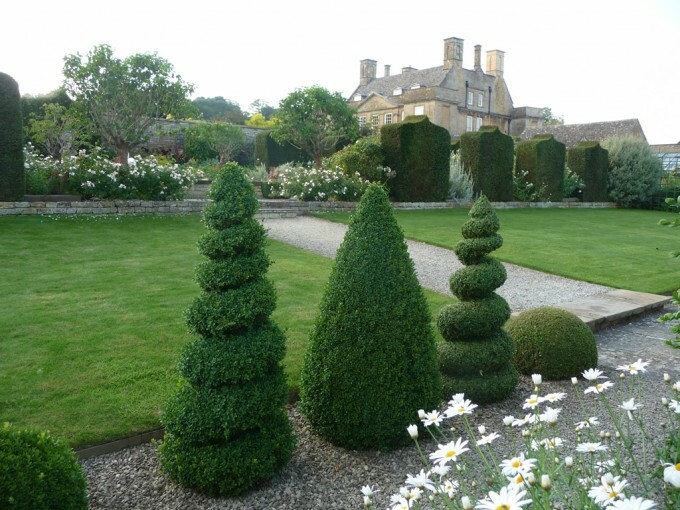 Join The Friends of Bourton House Garden for just £15 per person and enjoy unlimited access to the garden throughout the season (April to October 2014). 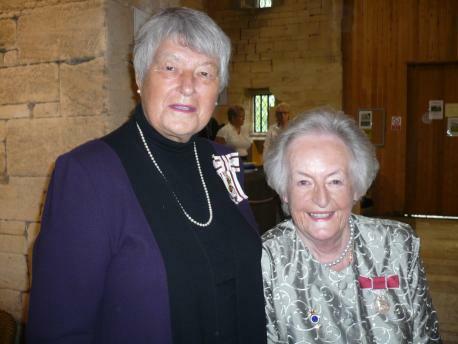 Success in Cotswolds Tourism Awards! 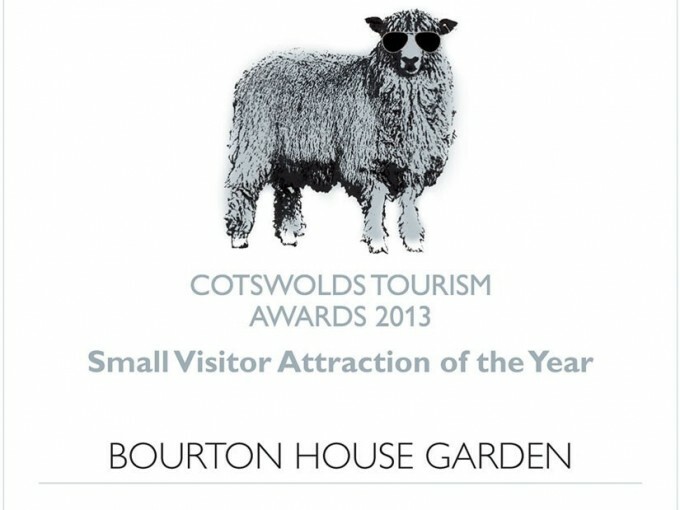 Bourton House Garden has received ‘Small Visitor Attraction of the Year’ (silver award) in the Cotswolds Tourism Awards 2013. 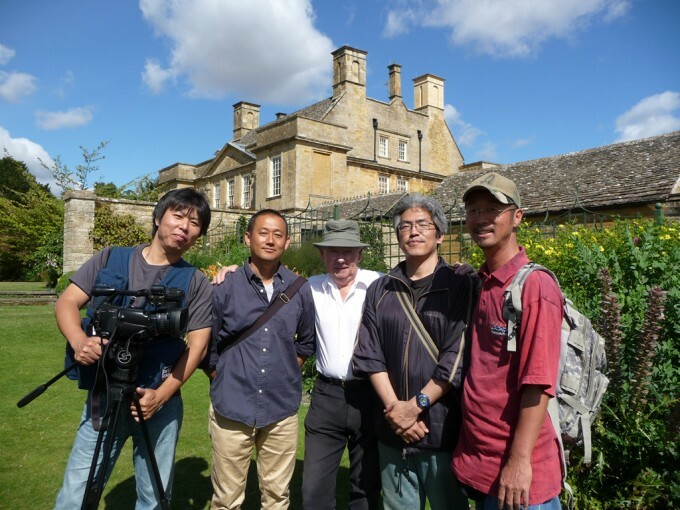 Garden once again the focus of the Japanese TV cameras!